Club Dance Holidays is run by a dedicated and enthusiastic team of travel and dance professionals, offering worldwide Dance breaks as well as other activity breaks under the Club Free Spirit umbrella. We aim to put the fun back into life. With our breaks, the focus is on new experiences, new places, new people, learning new skills and fun. We combine our dance programmes with good music, sociable activities, nights out and the chance to explore some great destinations. Our dance breaks are a great way to learn something new or build on your existing dance skills. We work with some of the top teachers from the UK and abroad and with destinations ranging from sunny Eastbourne to Spain's Costa Brava to Cuba and Buenos Aires, we offer something for everyone. Our holidays are designed to inspire, teach and motivate whilst providing the opportunity to meet new friends and create lasting memories. Our dance professionals are the heart of what we do. Choose your skill level – the fun is the same whether you're just starting out or have been dancing for years. We work with some of the dance world’s best loved faces - including competition winners, TV stars and festival organisers. Most importantly, they’re chosen to be as friendly and as passionate about dance as you. Your classes will include tips on how to continue with your dancing when you return home and we hope that, like us, you'll catch the bug. The number of classes included in your holiday will vary depending on the specific holiday you have chosen. For any queries regarding classes please ask us. Our team and tour hosts, take care of travel, accommodation and everything you need day-to-day. They have a decade’s travel experience, customer service expertise and most of all, a passion for dance. Our team have organised trips all over the world - from Buenos Aires to New York and Spain to Cuba - they will be in step with you every minute of the day. We take a great deal of pride in the standard of our services and functionality of our website. In fact, 97% of our customers rate their fitness holiday experience as good to excellent. We’re the experts on the activity and the destination. An unforgettable holiday experience. You will immerse yourself in another culture, make new friends and return revitalised and inspired. There’s no better way to connect with the world. Our team includes our hard-working head-office staff, tour hosts and local travel experts. Our tour hosts take care of everything from accommodation to restaurant bookings so all you have to do is enjoy yourself. With a decade of travel experience, customer service expertise and a passion for all of our activities, you can’t go wrong. We’ve organised trips from Buenos Aires to New York, and Spain to Cuba. And if you’re not looking on going abroad just yet, our team also organise breaks to Blackpool, Bournemouth Eastbourne and more. We did tell you didn’t we, there really is something for everyone! And what makes it even better is that a member of the team will be with you each step of the way – we're at the end of the phone to answer your pre-departure questions and during the holiday we're on hand 24/7. We take a great deal of pride in the standard of our service. 96% of our customers rate their holiday experience as good – excellent. There’s no better way to connect with the world than with Club Free Spirit. 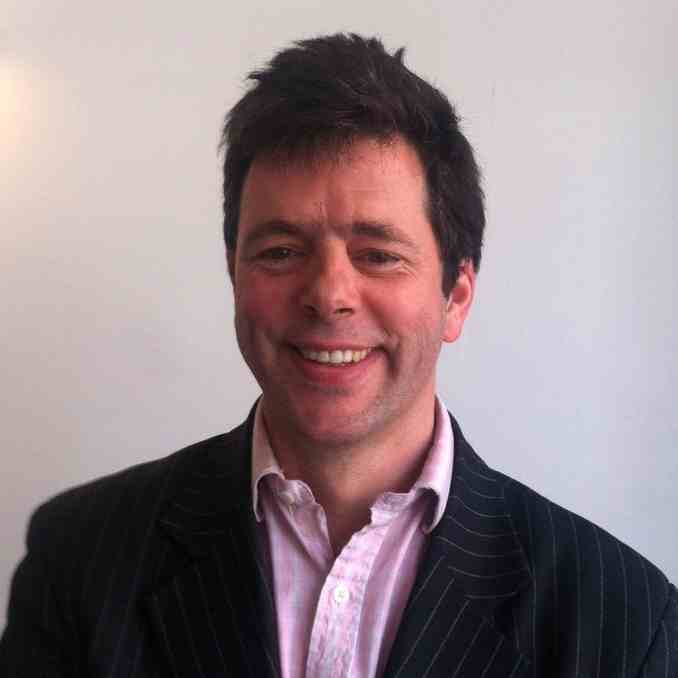 A founder of the company, Rob Thompson has been involved in building the business right from the very start. Rob is a hugely enthusiastic supporter of dance, music and many other activities (from surfing, cycling to skiing and kayaking). Rob’s love of travel, sport and business makes him keen to drive Club Free Spirit into new destinations both for dance and location. Rob’s favourite destination to date is St Anton in Austria for great skiing. Rob lives in Essex with his family and excitable terrier, Charlie. Anja has worked for Club Free Spirit for over ten years and now works as Operations Manager for us to ensure that everything runs smoothly. Travelling and dancing are her main passions which makes Club Free Spirit the ideal organisation for her. Although she has travelled widely there are two spots that she would still love to reach: Australia and Buenos Aires. Salsa and Tango are her favourite dances so to experience authentic Tango in Argentina would be a huge inspiration. Anja appreciates all dance styles and loves watching it to see people having a great time, smiling and enjoying themselves! Please feel free to call Anja regarding matters regarding operations. 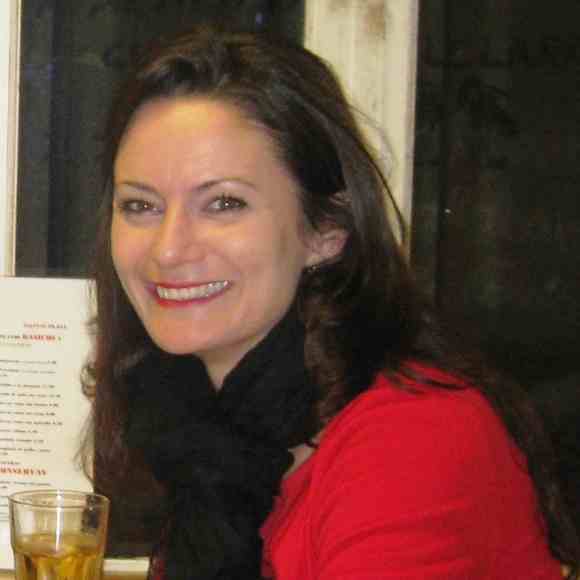 A Spanish and Portuguese speaker, Amanda has worked in the travel industry for over 13 years, mainly in product manager roles for group and tailor made tour operators. She is responsible for introducing all of Club Free Spirit's new events and holidays. She has travelled widely including to Cuba and Mexico many times, the Caribbean, South East Asia, Morocco, and has lived in Spain and Portugal for a year. Her favourite holiday was to Tobago for its friendliness, laid-back atmosphere and combination of beautiful beaches and rainforest. Other than being an enthusiastic traveller Amanda loves dance and enjoys Street Dance, Hip Hop and Zumba with its spin-offs such as Booiaka. When not working, Amanda enjoys exploring London with her family, going to live shows and festivals and always makes time for a good book. Binal is behind the marketing for Club Free Spirit making sure you hear about the latest holidays and offers. She has substantial marketing experience in both business to business and business to consumer markets across a range of sectors such as e-learning, hotels and professional sport. She has great marketing knowledge gained from working for global brands, but also the practical experience of working for ambitious smaller enterprises. When not marketing our great range of dance holidays Binal can be found spending her time with friends and family, dancing like no one is looking, doing charity work and relaxing with a book on holiday in Spain. She has travelled extensively, from New York to Mount Abu in Northern India, and her most memorable trips were to Mexico and on a safari in East Africa. Gayle started dancing 16 years ago when she was living in Granada, Spain. She dived straight into the local Salsa and Rumba culture and took to it like a duck to water. Gayle´s Club Dance Holiday experience began in 2007 when she co-hosted her first holiday in Barcelona. She now works on reservations and tour hosting. 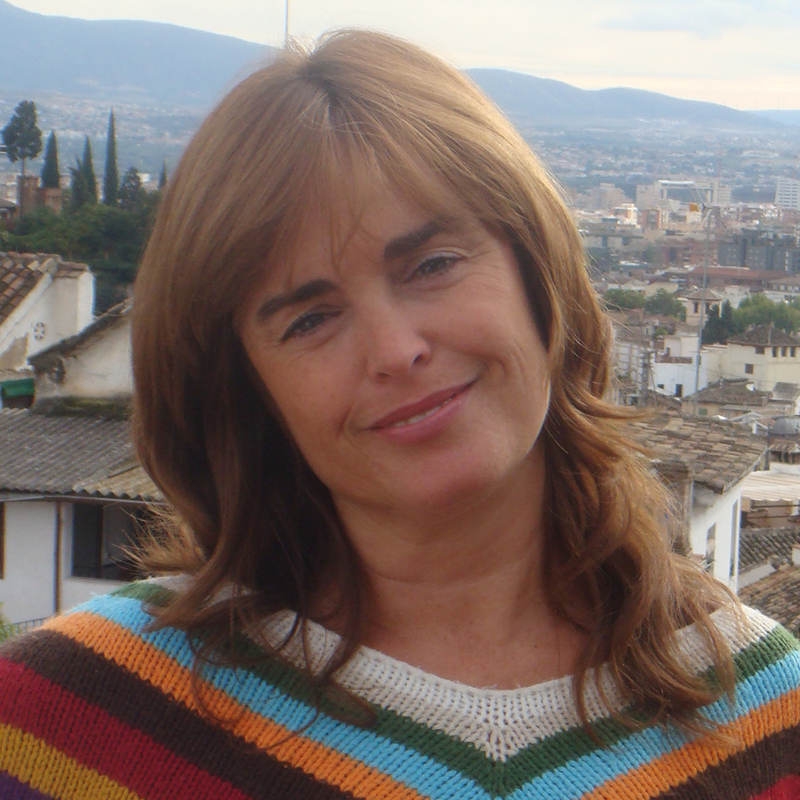 In her spare time she runs a Tapas Tour company and thrives on helping visitors to Granada have a fantastic time drawing on her local knowledge from her experience living there. She has travelled all over Europe and to the USA, Cuba, the Dominican Republic and Morocco. Croatia was one of the highlights of her travels for its food and friendly people and she hopes to make Vietnam her next destination. Gayle is a combination of a self-confessed fitness freak and avid chocolate eater and loves watching Tango for its smoothness and sexiness. 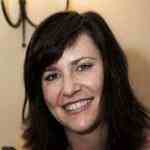 Kati is Spanish and began her career in travel in 1999 by joining Club Dance Holidays at the beginning as a tour host. As she has been with the company right from the start she has seen our whole story grow and working as a tour host has given her the opportunity to meet and get to know a lot of our clients. Kati is now fully dedicated to the admin side so she will be checking all of your payments! She loves to dance and travel making Club Free Spirit the perfect combination for her. She is a Flamenco enthusiast and has travelled all over the world from South and Central America to India, Europe and Africa. Christina is from California and is a recent addition to the Club Free Spirit team having joined this summer. She comes from an extensive customer service background and works with us part-time on administrative tasks and on the phones so when you call you may hear Chris’ Californian accent! In her spare time she loves dedicating time to her family and enjoys hiking, skiing and travelling with them. Chris has travelled all over the world but mostly in Europe and the USA. Her favourite destination to date is Turks and Caicos which has beautiful white sand and crystal clear blue water, perfect for scuba diving. Chris is a bit of a dance fanatic with Flamenco, Tango and Jive ranking at the top. 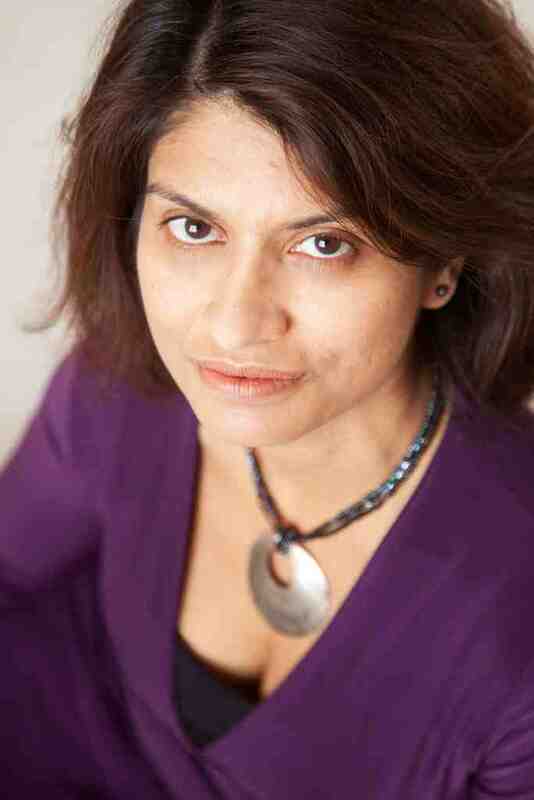 Arti joined the team in September 2013 and is based at the Club Free Spirit HQ in Mayfair. She works alongside the team dipping her fingers into various projects from marketing, copywriting and proof-reading to chattering to affiliates and sending out flyers. She loves trying out new things even if it's just the once; from snorkelling and parasailing to Zumba dancing and boxing on the Wii, although she will never be seen jumping out of a plane! One of her best experiences was quad biking in the dark in the middle of the desert in Egypt. Arti loves travelling and aims to tick off as many places on the globe as possible. She's explored parts of Cuba, Dubai, Egypt, America, Spain, Italy, Jersey, France and Wales so far, with Malaysia and Bali next on the list. And when she's not escaping elsewhere, she finds herself escaping into a good book. Writing her own is one of her main goals in life, as well as learning how to cook!